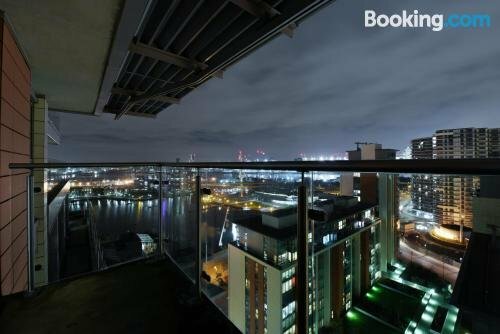 Situated only a short walk from Emirates Air Line - Royal Docks Station, My Living Space - Western Gateway offers guests an ideal base when visiting London. It is located a brief stroll from the Royal Victoria Dock Bridge. My Living Space - Western Gateway provides a comfortable apartment, designed to fit the needs of any traveller. The property is close to Custom House for Excel DLR Station, making it easy for guests to travel around London and its surrounding areas. 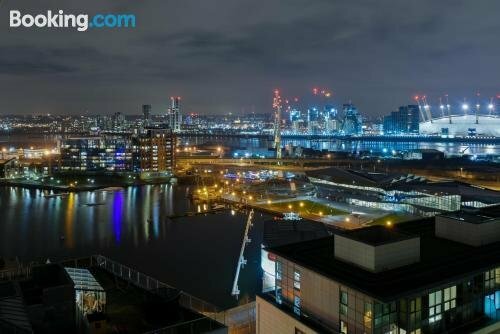 It is also within walking distance of ExCeL London.